 A delightful lip treatment set that transforms lips from being dull, cracked and aged looking to being firm and pliable with an irresistible pink rosy colour. Lip is first treated with a tint which is formulated from natural ingredients to lighten dark pigmented lips instantly and lasting a whole day, follow by a gloss rich in vitamins to plump up and moisturize lips, reducing fine lines and cracks. Your beautifully embroidered lips will appear natural with any make-up or even with no or bare minimal make-up. 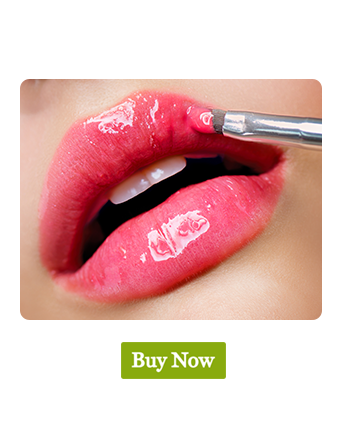 Brush on dull or discoloured lips for a natural rosy glow. Lips turn pinkish within seconds. Use twice daily for best results.